This level has medium difficulty and you need to use good technique to complete this level. For this level you should try to play near to blockers and break the bottles. As you filled board with soda then try to play from top of the soda to take bear to the top to reach the target. 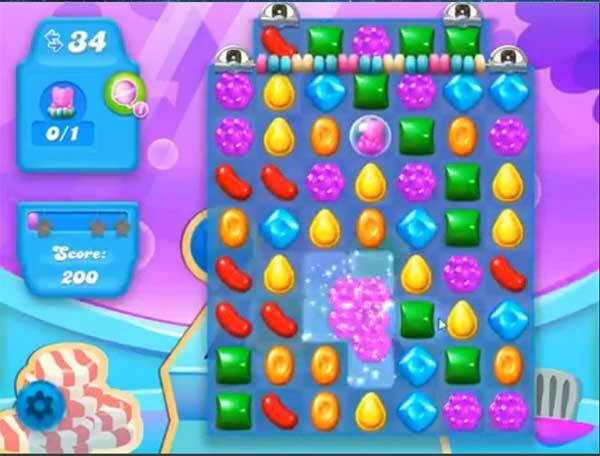 For this level you should try to use fish or striped candy combo like break fish or striped candy or combine them with colorbomb to easily reach the target.